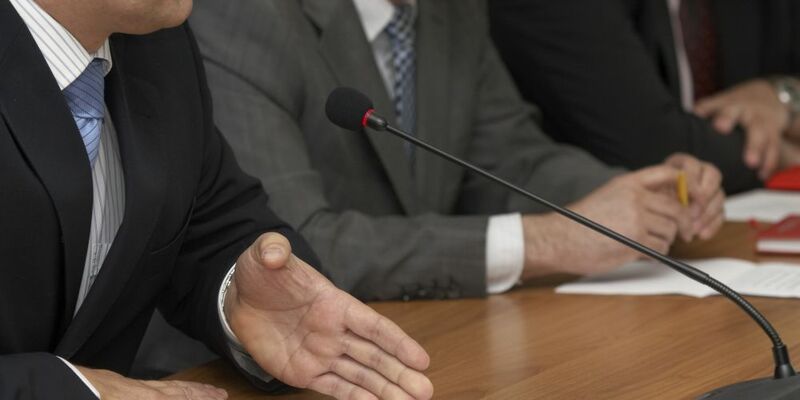 BAYSWATER council is calling for all Joint Development Assessment Panel (JDAP) meetings to be recorded and made publicly available, in a bid to increase transparency in the panel’s decision-making processes. Deputy Mayor Chris Cornish and councillor Catherine Ehrhardt are Bayswater’s current Metro Central JDAP members. At the March 27 council meeting, the council unanimously supported Mayor Dan Bull’s request for chief executive Andrew Brien to write to the DAP secretariat to enable the audio recording of all future meetings. Cr Bull’s motion stated if the request was declined, the City would include an audio recording arrangement in its submission to the State Government’s independent planning review team when the scope and timeframe for submissions were known. Since October 2016, the City has recorded its council and committee meetings, which are available on its website. Cr Bull said the transparency measure was a “natural next step” for council to continue to increase transparency in decision-making processes. Cr Cornish said audio recordings improved transparency and accountability and the council needed to “create change”. Department of Planning, Lands and Heritage Director General Gail McGowan said DAP meetings were usually held at the relevant local government for the application. Cr Barry McKenna suggested local governments that did not have an audio recording system could hold meetings at the City, to use its system.